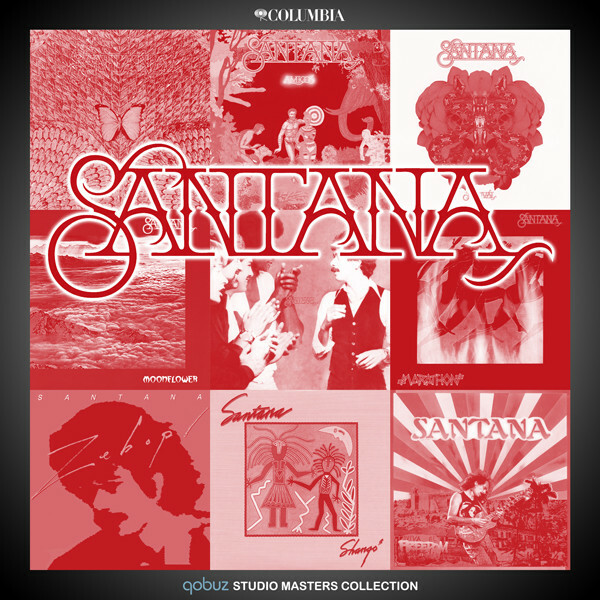 The third Carlos Santana solo album marks a surprising turn toward 1950s rock & roll and Tex-Mex, with covers such as Bo Diddley’s “Who Do You Love” and Chuck Berry’s title song. 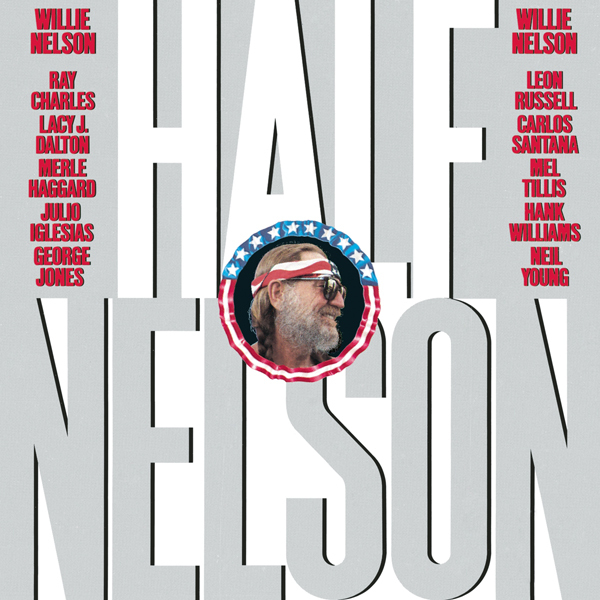 Produced by veteran R&B producers Jerry Wexler and Barry Beckett, the album features an eclectic mix of sidemen, including Booker T. Jones of Booker T & the MG’s, Willie Nelson, and the Fabulous Thunderbirds. 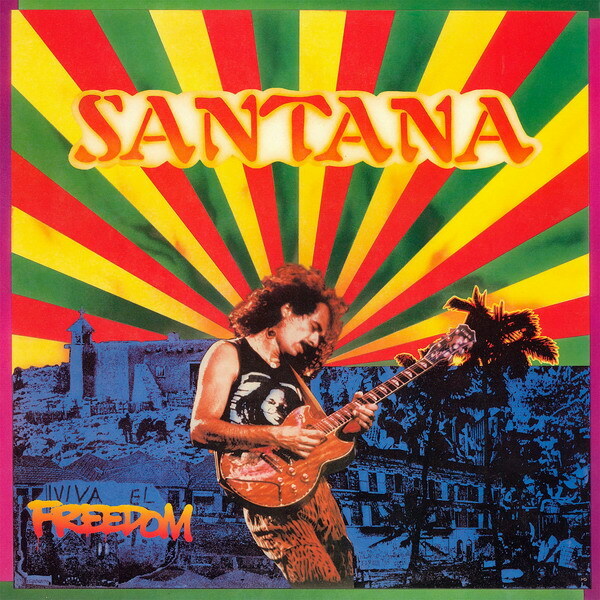 Havana Moon is a light effort, but it’s one of Santana’s most enjoyable albums, which may explain why it was also the best-selling Santana album outside the group releases in ten years. 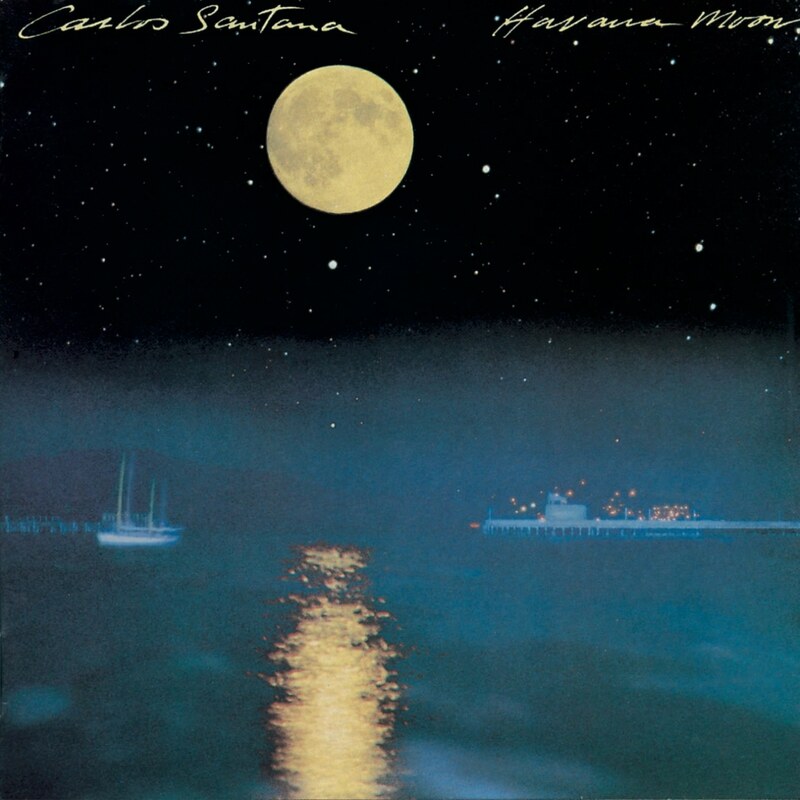 Havana Moon is Carlos Santana’s Tex-Mex album. Granted, the pairing of this Latin-rock guitarist with a Texas-based blues band like the Fabulous Thunderbirds is not an image that would readily come to most people’s minds when they thought of Tex-Mex music. 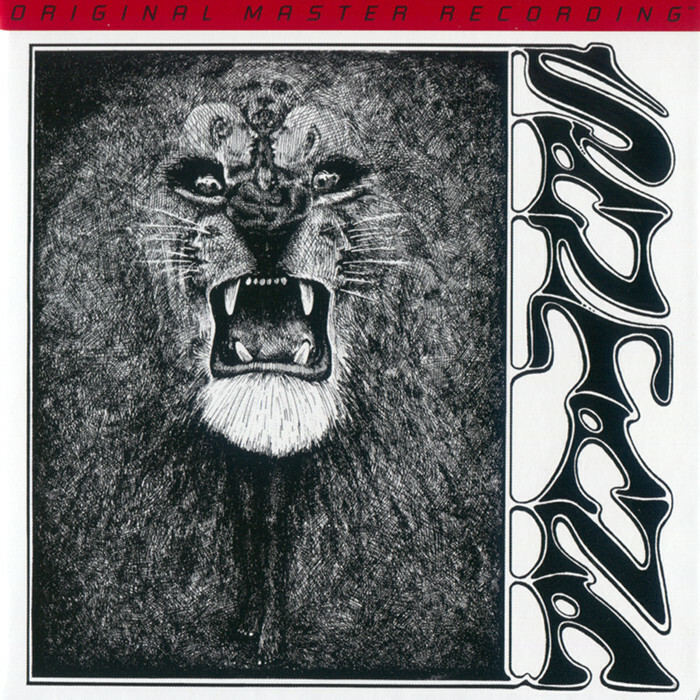 But for Santana, who grew up in Tijuana listening to the likes of Bobby Bland and Jimmy Reed, a song like Bo Diddley’s “Who Do You Love” is as much a part of his musical background as a traditional Spanish ballad like “Vereda Tropical,” and both of those tunes are included on this LP. 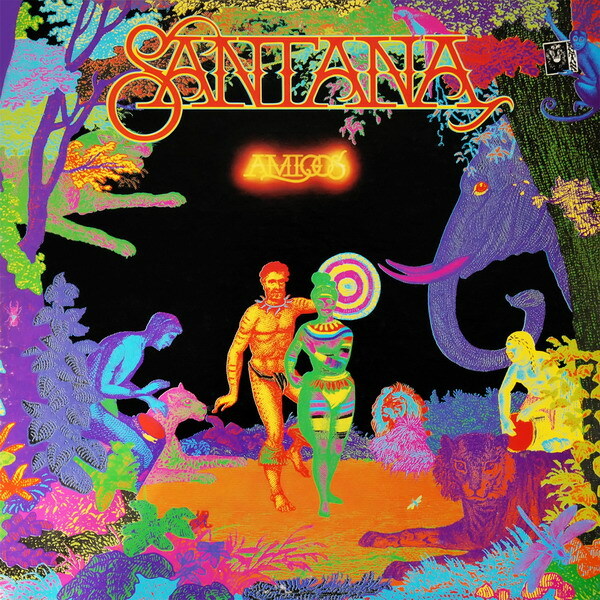 More to the point, Santana connects several disparate strains with remarkable ease. “Who Do You Love,” for example, uses the same nasty shuffle beat as Diddley’s original 1956 recording but mixes in an underpinning of Latin percussion that doesn’t so much change the beat as enhance it. Similarly, “Havana Moon” manages to present the Caribbean rhythms Chuck Berry’s version could only imply, yet the song never loses its rock & roll charm. Santana’s new take on the Tex-Mex connection is so inspired, in fact, that it’s hard to understand why he didn’t go all the way with it. 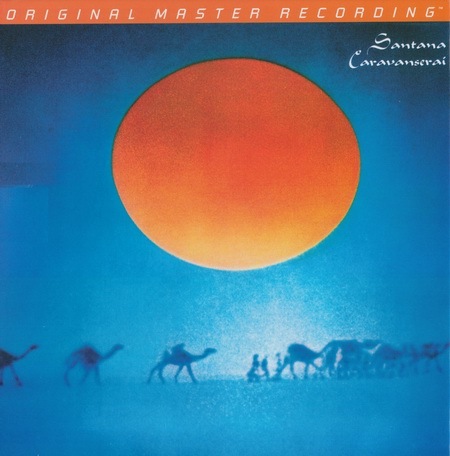 Beyond “Who Do You Love” and “Havana Moon,” only three other selections feature the T-Birds, and two of those are jazzy instrumentals that owe as much to keyboardist Booker T. Jones (who plays on four T-Bird cuts and sings “Havana Moon”) as to Santana. The rest of Havana Moon is given over to various odds and ends, ranging from such predictable Latin rockers as “Watch Your Step,” which sounds like a leftover from Abraxas, to such unlikely efforts as “They All Went Down to Mexico,” a dreary joke featuring Willie Nelson and a bored Santana rhythm section. It’s not so much that Havana Moon is inconsistent — although it’s that, too — as it is confusing, jumping from style to style as if Carlos Santana weren’t sure what he wanted to do. It’s nice to see that he’s eager to expand his horizons, but it’s disappointing that he undercuts his efforts by attempting to cover all the bases. Havana Moon is a good album that could have been a great one. Produced by Jerry Wexler, Barry Beckett. 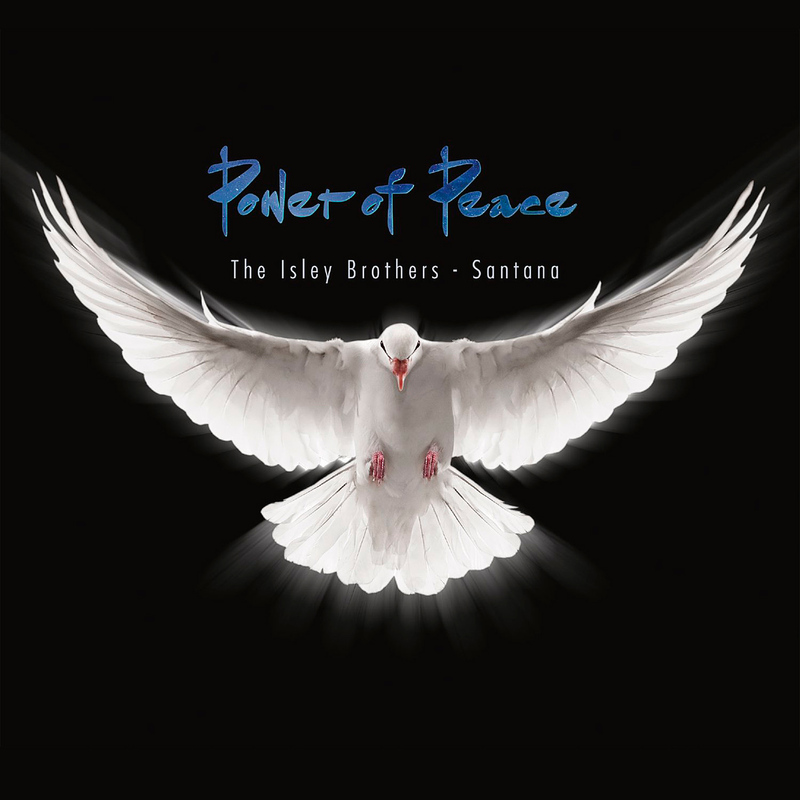 Recorded at The Automatt, San Francisco; Pedernales Studios, Spicewood, Texas. Mixed at The Record Plant, Sausalito; Sound City Van Nuys. 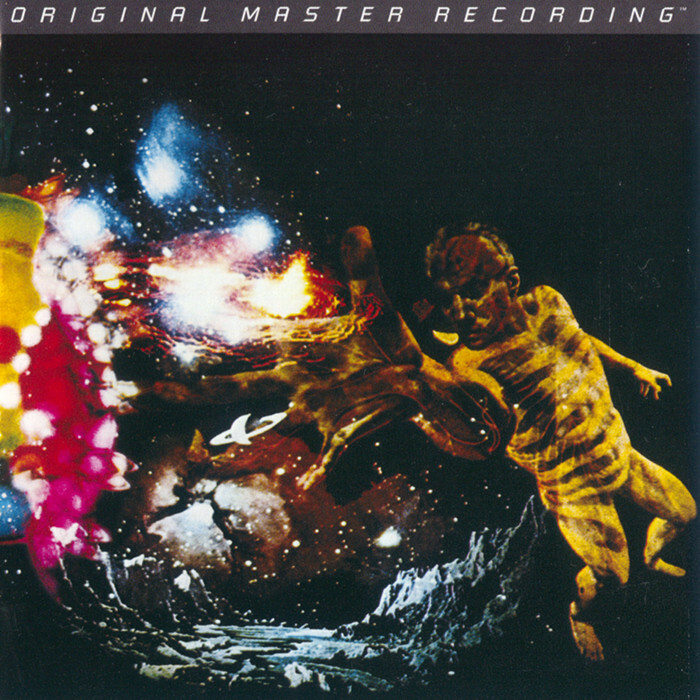 Mastered at Fantasy Studios, Berkeley.